PEN America’s 2018 Literary Awards judges join a long tradition of esteemed writers committed to recognizing their contemporaries, from promising debut writers to those who have had a long lasting impact on literary culture. Our judges hail from a wide range of disciplines, backgrounds, and aesthetic lineages, and are prize-winning authors in their own right. Previous judges have included Hilton Als, George Saunders, and Ada Limón. We are honored to introduce to you the 2018 PEN America Literary Awards judges. MAJOR JACKSON is the author of four volumes of poetry, most recently Roll Deep. 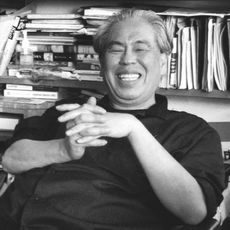 Jackson’s poems, essays, and book reviews have appeared in American Poetry Review, The New Yorker, The Paris Review, New York Times Book Review, among other publications. 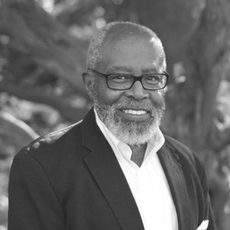 A recipient of a Whiting Writers’ Award, a Guggenheim Fellowship, a Pushcart Prize, Pew Fellowships in the Arts, the National Endowment for the Arts Fellowship, he is the Richard A. Dennis Green & Gold Professor at the University of Vermont. He serves as the Poetry Editor of The Harvard Review. 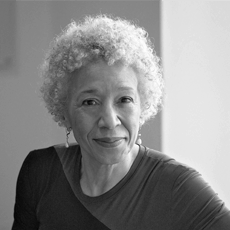 MARGO JEFFERSON is the winner of a Pulitzer Prize for criticism, and has served as book and arts critic for Newsweek and the New York Times. Her writing has appeared in, among other publications, Vogue, New York Magazine, The Nation, and Guernica. Her memoir, Negroland, received the National Book Critics Circle Award for Autobiography. She is also the author of On Michael Jackson and is a professor of writing at Columbia University School of the Arts. 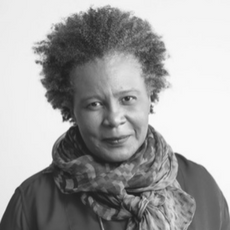 CLAUDIA RANKINE is the author of five collections of poetry including Citizen: An American Lyric and Don’t Let Me Be Lonely; two plays; numerous video collaborations, and is the editor of several anthologies. For Citizen, Rankine won the PEN Open Book Award and the PEN Literary Award, the NAACP Award, and the National Book Critics Circle Award for Poetry; and was a finalist for the National Book Award. Rankine is the recipient of the Poets & Writers’ Jackson Poetry Prize and fellowships from the Lannan Foundation and the National Endowment of the Arts. PAUL YAMAZAKI is the Head Book Buyer at City Lights Bookstore, the legendary independent bookseller in San Francisco. DIANA ABU-JABER’s most recent memoir, Life Without A Recipe, is described as “a book of love, death, and cake.” Her newest novel, Birds Of Paradise, won the 2012 Arab-American National Book Award. It was also named one of the top books of the year by National Public Radio, the Washington Post, and the Oregonian. She has written several other award-winning novels, including Origin; Crescent; and Arabian Jazz. MICHAEL ONDAATJE is the author of six novels, including The English Patient, winner of the Booker Prize for Fiction, made into the Academy Award Winning Film of the same name. His collections of poetry include The Collected Works of Billy the Kid: Left Handed Poems, which won the Canadian Governor General’s Award in 1971; The Cinnamon Peeler; and Handwriting, among others. 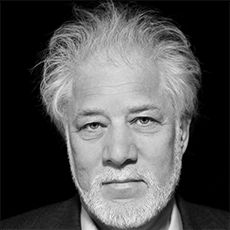 Ondaatje is also an Officer of the Order of Canada, recognizing him as one of Canada’s most renowned living authors. EDUARDO C. CORRAL is the son of Mexican immigrants. His debut collection of poetry, Slow Lightning, won the Yale Younger Poets Prize in 2011. 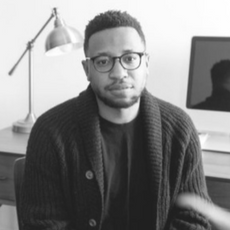 He has received numerous honors and awards, including the Discovery/The Nation Award, the J. Howard and Barbara M.J. Wood Prize from Poetry Magazine, a Whiting Writers’ Award, the Holmes National Poetry Prize from Princeton University and a fellowship from the National Endowment for the Arts. 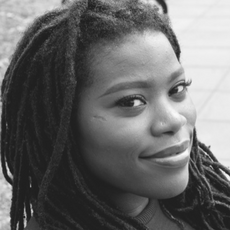 KAITLYN GREENIDGE is the author of the critically acclaimed debut novel We Love You, Charlie Freeman. Her work has appeared in The New York Times, The Wall Street Journal, Lenny Letter, The Believer, American Short Fiction, the Virginia Quarterly, Guernica, and other places. She is the recipient of fellowships from the National Endowment for the Arts, The Whiting Foundation and other prizes. She is a contributing writer at Lenny Letter and currently lives in Brooklyn. 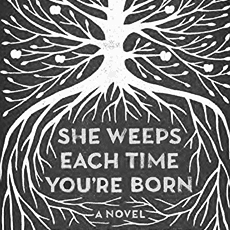 QUAN BARRY is the author of four books of poetry and the novel She Weeps Each Time You’re Born. 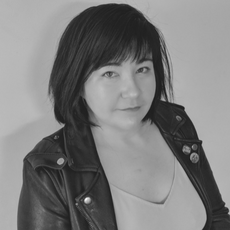 She has received two NEA Fellowships in both fiction and poetry, and she currently directs the MFA Program in Creative Writing at the University of Wisconsin-Madison. 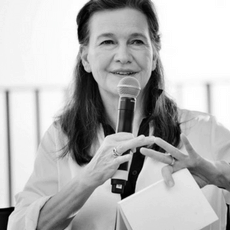 LOUISE ERDRICH is the author of fifteen novels as well as volumes of poetry, children’s books, short stories, and a memoir. Her novel The Round House won the National Book Award for Fiction. Erdrich has received the Library of Congress Prize in American Fiction and the prestigious PEN/Saul Bellow Award for Achievement in American Fiction. She lives in Minnesota and is the owner of Birchbark Books, a small independent bookstore. 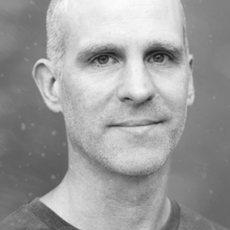 ADAM JOHNSON is the author of Fortune Smiles, winner of the National Book Award, and The Orphan Master’s Son, winner of the Pulitzer Prize and other prizes. Johnson’s other awards include a Guggenheim Fellowship, a Whiting Writers’ Award, a National Endowment for the Arts Fellowship, and a Stegner Fellowship; he was also a finalist for the New York Public Library’s Young Lions Award. 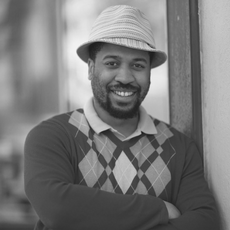 Johnson teaches creative writing at Stanford University and lives in San Francisco. 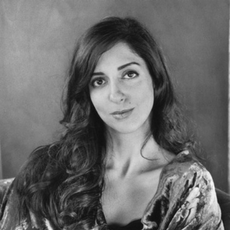 POROCHISTA KHAKPOUR was born in Tehran in 1978 and raised in the Greater Los Angeles area. She is most recently the recipient of a 2012 National Endowment for the Arts (NEA) Literature Fellowship in Creative Writing (Prose). 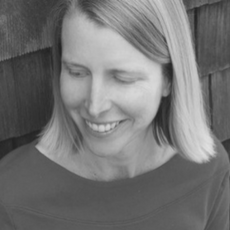 Her debut novel Sons and Other Flammable Objects (Grove/Atlantic, 2007) was a New York Times “Editor’s Choice,” Chicago Tribune “Fall’s Best,” and 2007 California Book Award winner. Her next book is her first memoir: Sick will be published by HarperCollins (May 2018). 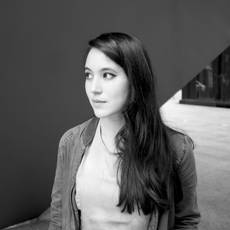 MIA ALVAR’s story collection In the Country won the 2016 PEN/Robert W. Bingham Prize for Debut Fiction, the Barnes & Noble Discover Great New Writers Award, and the University of Rochester’s Janet Heidinger Kafka Prize. She has been a writer in residence at Yaddo, Djerassi, and elsewhere; her work has appeared in The New York Times Book Review, One Story, among other publications. She received her MFA from Columbia University and lives in Los Angeles. 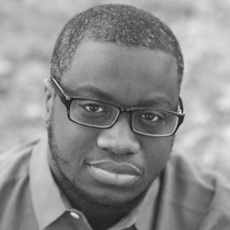 RION AMILCAR SCOTT’s short story collection, Insurrections (University Press of Kentucky, 2016) was awarded the 2017 PEN/Bingham Prize for Debut Fiction. Presently, he teaches English at Bowie State University. 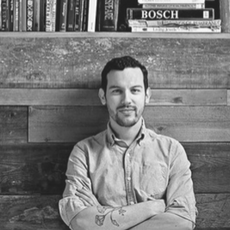 JUSTIN TORRES’ first novel We the Animals, a national best seller, translated into fifteen languages, and is currently being adapted into a feature film. He has published short fiction in The New Yorker, and other publications, as well as non-fiction pieces in publications like The Guardian. A graduate of the Iowa Writers’ Workshop, a fellow in numerous institutions. He has been the recipient of a grant from the National Endowment for the Arts, and others. 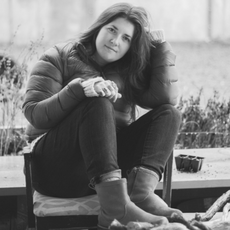 CLAIRE VAYE WATKINS, author of Gold Fame Citrus and Battleborn, winner of the Story Prize, the Dylan Thomas Prize, New York Public Library’s Young Lions Fiction Award, a Silver Pen Award from the Nevada Writers Hall of Fame, and more. A Guggenheim Fellow and an assistant professor at the University of Michigan, Claire is also the co-director, with Derek Palacio, of the Mojave School, a free creative writing workshop for teenagers in rural Nevada. 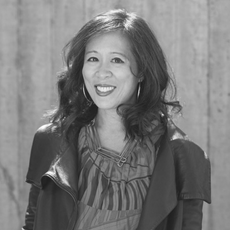 LISA KO is the author of The Leavers, a finalist for the 2017 National Book Award for Fiction, and winner of the 2016 PEN/Bellwether Prize for Socially Engaged Fiction. Her writing has appeared in Best American Short Stories 2016, The New York Times, O. Magazine, and elsewhere. She has been awarded fellowships and residencies from the New York Foundation for the Arts, the Lower Manhattan Cultural Council, and the MacDowell Colony, among others. 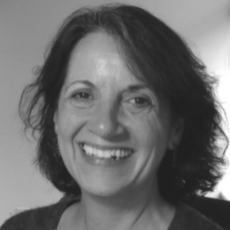 KATHY PORIES has been an editor at Algonquin Books for twenty years and has edited the last six PEN/Bellwether Prize winners. Her authors have been finalists for the Kirkus Prize, the Story Prize, the Barnes & Noble Discover Award, the First Novel Prize, and the National Book Award. Authors she has worked with include Dan Rather, Gabrielle Zevin, Lee Smith, Heidi Durrow, Larry Watson, Lisa Ko, and others. She received her Ph.D. in English Literature from the University of North Carolina at Chapel Hill. 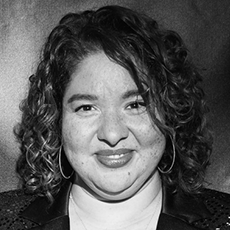 EMILY RABOTEAU is the author of Searching for Zion, named a best book of 2013 by The Huffington Post, and winner of the New York Book Festival and the 2014 American Book Award. Her fiction and essays have been widely published and anthologized in Best American Short Stories, The New York Times, The New Yorker, McSweeney’s, Guernica, and elsewhere. Honors include a Pushcart Prize and fellowships from the National Endowment for the Arts, the New York Foundation for the Arts, the Lannan Foundation, and the MacDowell Colony. 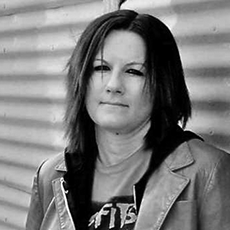 JODI ANGEL‘s first collection of short stories, The History of Vegas, was published in 2005 and was named as a San Francisco Chronicle Best Book of 2005 as well as an LA Times Book Review Discovery. 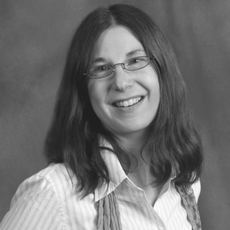 Her work has appeared in Tin House, Zoetrope: All-Story, One Story, Byliner and the Sycamore Review, among others. Her stories have received several Pushcart Prize nominations. Most recently her story “A Good Deuce” was noted as a Distinguished Story in The Best American Stories 2012. LESLEY NNEKA ARIMAH was born in the UK and grew up wherever her father was stationed for work, which was sometimes Nigeria, sometimes not. Her work has received grants and awards from Commonwealth Writers, AWP, and others. She was selected for the National Book Foundation’s 5 Under 35. Her short story collection WHAT IT MEANS WHEN A MAN FALLS FROM THE SKY is the winner of the 2017 Kirkus Prize in fiction. 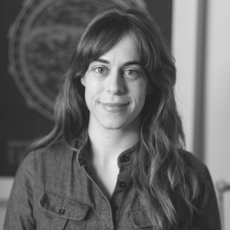 ALEXANDRA KLEEMAN is a writer of fiction and nonfiction, and has been published in the New Yorker, the Paris Review, Harper’s Magazine, Vogue, and n+1. She is the author of the novel You Too Can Have A Body Like Mine and the short-story collection Intimations. She teaches at Columbia University and lives in Staten Island. ED ROBERSON is the author of eight books of poetry, including Voices Cast Out to Talk Us In, a winner of the Iowa Poetry Prize. His Atmosphere Conditions was selected for the National Poetry Series and nominated for the Lenore Marshall Award from the Academy of American Poets. 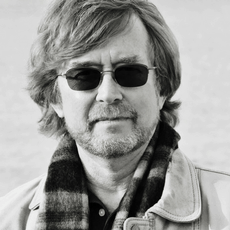 A recipient of the Lila Wallace Writers’ Award and the Shelley Memorial Award from the Poetry Society of America, he is a Distinguished Artist in Residence at Northwestern University. NATALIE SCENTERS-ZAPICO is from the sister cities of El Paso, Texas, U.S.A. and Cd. Juarez, Chihuahua, México. She is the author of Lima :: Limón (Copper Canyon Press, forthcoming) and The Verging Cities (Center for Literary Publishing, 2015). She has won awards and fellowships from PEN America, CantoMundo, and GLCA. . 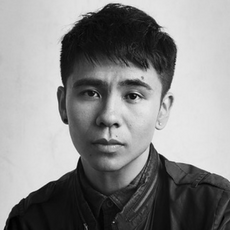 OCEAN VUONG is the author of Night Sky with Exit Wounds, winner of the Whiting Award, the Thom Gunn Award, and the Forward Prize for Best First Collection, and a finalist for the T.S. Eliot Prize, the Kate Tufts Discovery Award and the Lamda Literary Award. Born in Saigon, Vietnam, he lives in Northampton, Massachusetts, where he serves in the MFA Program for Poets and Writers at Umass-Amherst. He is currently at work on his first novel. 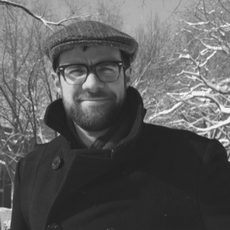 VINSON CUNNINGHAM joined The New Yorker as a staff writer in 2016, writing on various different subjects. 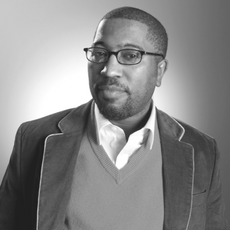 His work has appeared in the New York Times Magazine, and many others, where he wrote a column called “Field Notes from Gentrified Places.” He teaches in the graduate writing program at Sarah Lawrence College and has lectured, conducted conversations, and served as a panelist at MoMA, Museum of the City of New York, and more. 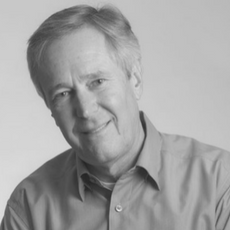 JAMES FALLOWS, a national correspondent for The Atlantic and has written for the magazine since the late 1970s. He has reported extensively from outside the United States, once working as President Carter’s chief speechwriter. His latest book is China Airborne. He is based in Washington as a national correspondent for The Atlantic. He has worked for the magazine for nearly 35 years and in that time has lived all over the world. 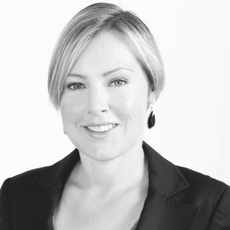 GILLIAN TETT serves as US managing editor of the Financial Times. In 2015, Tett was given an honorary doctorate from Lancaster University in the UK. In 2014, she was named Columnist of the Year in the British Press Awards and was the first recipient of the Royal Anthropological Institute Marsh Award. Her book Fool’s Gold won Financial Book of the Year at the inaugural Spear’s Book Awards. Tett’s latest book is The Silo Effect. JOE JACKSON, author of one novel and seven works of nonfiction, including Black Elk: The Life of an American Visionary, winner of the PEN/Jacqueline Bograd Weld Award for Biography and the Francis Parkman Prize from the Society of American Historians. He holds an MFA from the University of Arkansas. He is the Mina Hohenberg Darden Endowed Professor of Creative Writing in the MFA creative writing program at Old Dominion University in Norfolk, VA. MICHELLE LEGRO is a senior editor at Longreads. She is the former culture editor of The New Republic and was previously a senior editor at Lapham’s Quarterly. 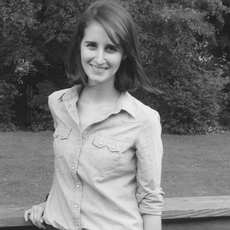 Her writing has been published in The Believer, Tin House, Guernica, and Brain Pickings. 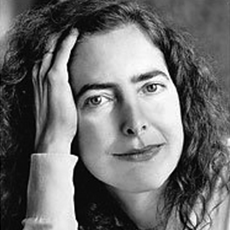 JUDITH THURMAN became a staff writer for the New Yorker in 2000. She is the author of Isak Dinesen: The Life of a Storyteller, which won the 1983 National Book Award for nonfiction, and Secrets of the Flesh: A Life of Colette, the winner of the LA Times Book Award for Biography and the Salon Book Award for biography. A collection of her New Yorker essays, Cleopatra’s Nose, was published in 2007. LUKE DITTRICH is a National Magazine Award-winning journalist and a contributing writer at The New York Times Magazine. His on the job experiences include running a marathon in Antarctica and walking 340 miles along the United States/Mexico border. Dittrich’s articles have appeared in anthologies ranging from Best American Crime Writing to Best American Travel Writing to Best American Science and Nature Writing. 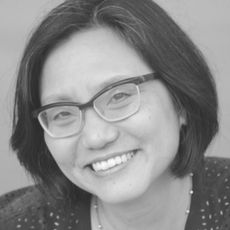 DEANNA FEI is the acclaimed author of the memoir Girl in Glass: Dispatches from the Edge of Life, named a Books for a Better Life Award winner, a Washington Post Book Club selection, and a Public Books favorite book; and the award-winning novel A Thread of Sky. Her essays have appeared in the New York Times, TIME, Fortune, and Slate. She was born in Flushing, NY, and currently lives in London. 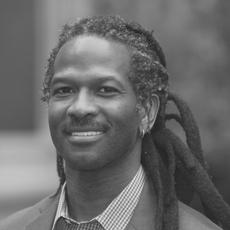 CARL HART is the Chair of the Department of Psychology at Columbia University. He is also the Dirk Ziff Professor of Psychology in the Departments of Psychology and Psychiatry. Prof. Hart has published nearly 100 scientific articles in the area of neuropsychopharmacology and is co-author of the textbook Drugs, Society and Human Behavior (with Charles Ksir). 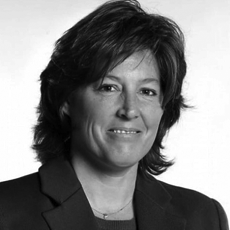 SALLY JENKINS is a columnist and feature writer for the Washington Post, and the author of twelve books, including The Real All Americans, a cultural history of the Carlisle Indian School’s role in fashioning modern football. 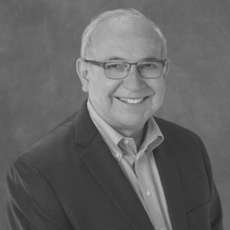 Jenkins is a four-time winner of the Associated Press sports columnist of the year award, and an inductee into the National Sportscasters and Sportswriters Hall of Fame. But most proudly of all, she is the daughter of PEN/ESPN Lifetime Achievement Award winner Dan Jenkins. 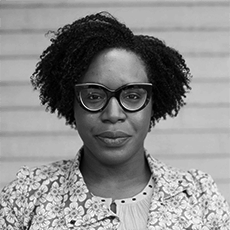 CHLOÉ COOPER JONES is a writer, journalist, and an Associate Professor of Philosophy. She is the tennis correspondent for GQ Magazine. She lives in Brooklyn, New York. 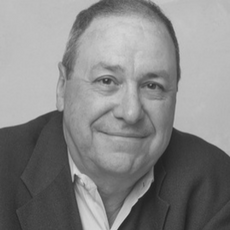 JOE NOCERA, a columnist with Bloomberg View, has chronicled the world of business at magazines like Fortune, GQ, Esquire and Texas Monthly for more than three decades. A 2007 Pulitzer finalist, he has written books including A Piece of the Action: How the Middle Class Joined the Money Class, and, All the Devils Are Here: The Hidden History of the Financial Crisis. ERIC M.B. 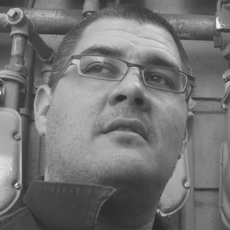 BECKER is a literary translator, journalist, and editor of Words without Borders. In 2014, he earned a PEN/Heim Translation Grant, and in 2016, he was awarded a Fulbright to translate Brazilian literature. His work has appeared in the New York Times, Freeman’s, Guernica, and elsewhere. His most recent translation is Martha Batalha’s The Invisible Life of Guida Gusmão, named a Huffington Post “Must Read.” He lives in New York. LISA HAYDEN’s translations from the Russian include Eugene Vodolazkin’s Laurus, which won the 2016 Read Russia Prize for Contemporary Russian Literature and was shortlisted for the 2016 Oxford-Weidenfeld Translation Prize; Vadim Levental’s Masha Regina, which was also shortlisted for the Oxford-Weidenfeld award; and Marina Stepnova’s The Women of Lazarus. Lisa’s blog, Lizok’s Bookshelf, focuses on contemporary Russian fiction. She is a member of the Literary Academy, the jury for Russia’s Big Book Award. 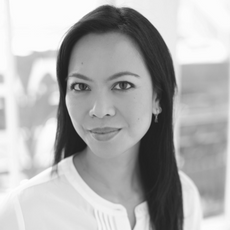 JENNY WANG MEDINA is a translator and PhD candidate in East Asian languages and cultures at Columbia University in New York City. 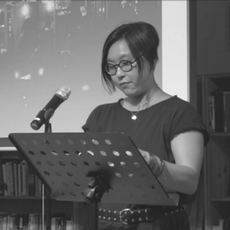 She is the translator of Oh Jung-hee’s novella The Bird (Telegram Books, 2006), as well as short stories by Kim Young-ha, Park Min-gyu, Kim Jung-hyuk, and Kim Nam-ch’on. DENISE NEWMAN’s poetry collections are Future People, The New Make Believe, Wild Goods, and Human Forest. She is the translator of Azorno and The Painted Room, both by the late Danish poet, Inger Christensen, and Baboon by Naja Marie Aidt, which won the 2015 PEN Translation Award and an NEA Fellowship. She teaches at the California College of the Arts in San Francisco. 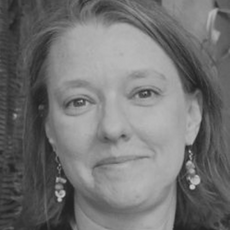 LARA VERGNAUD is a literary translator who has translated works from the French by authors such as Ahmed Bouanani, Joy Sorman, Marie-Monique Robin, and Scholastique Mukasonga. 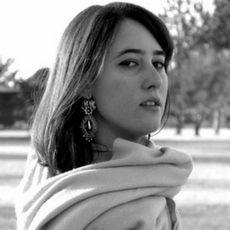 She received a 2013 PEN/Heim Translation Grant for her translation of Zahia Rahmani’s France, story of a childhood, which was nominated for the 2017 National Translation Award, and a 2015 French Voices award for her translation of Danielle Michel-Chich’s Letter to Zohra D. She currently lives in Washington, D.C.
THOMAS BRADSHAW‘s plays have been produced at regional theaters in New York City and in Europe, including The Bereaved, Burning, Job, Intimacy, and most recently Thomas & Sally. He has received fellowships from the Lark Play Development Center and the New York Theatre Workshop. He is the recipient of a Guggenheim Fellowship, the Prince Charitable Trust, the Foundation for Contemporary Arts Award, and the 2017 PEN/Laura Pels International Foundation for Theater Award. 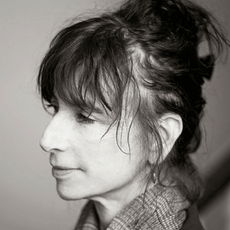 LISA KRON has been writing and performing theater since 1984. Her work has been widely produced in New York, regionally, and internationally. Her plays include the musical Fun Home, based on the graphic novel by Alison Bechdel. She is a founding member of the legendary collaborative theater company The Five Lesbian Brothers, whose plays have all been produced by the New York Theater Workshop, and have been performed widely throughout the country. 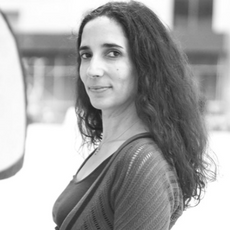 Lisa has received fellowships from the Lortel and Guggenheim Foundations, Sundance Theater Lab, and grants from the Creative Capital Foundation and New York Foundation for the Arts. 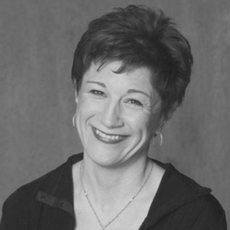 LIESL TOMMY is an award-winning stage director. Ms. Tommy is the recipient of an Obie Award, Lucille Lortel Award, Pioneer of the Arts Award, Lillian Hellman Award, Alan Schneider Award, NEA/TCG Directors Grant, New York Theatre Workshop Casting/Directing Fellowship, and the inaugural Susan Stroman Award from the Vineyard Theatre. Ms. Tommy facilitated the inaugural Sundance East Africa Theatre Director’s Lab and is a member of the Board of the Sundance Institute. She has worked at Dallas Theater Center, California Shakespeare Theater, Center Stage, Sundance East Africa, among others. LYN MILLER-LACHMANN, author of the young adult novels Gringolandia, an ALA/YALSA 2010 Best Book for Young Adults and an Américas Award Honor book. She translates children’s books from Portuguese and Spanish to English. A member of the PEN Children’s Committee and the PEN Translation Committee, she reviews books for children and teens at The Pirate Tree. 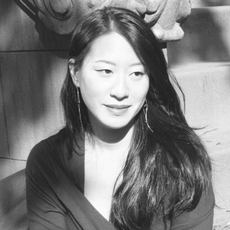 LINDA SUE PARK is the author of several novels and picture books, including A Single Shard</eM, the 2002 Newbery Medal winner, and the New York Times bestseller A Long Walk to Water. She is honored to serve on the Board of Advisors for SCBWI and WNDB. While she knows very well that she will never be able to read every great book ever written, she keeps trying anyway. 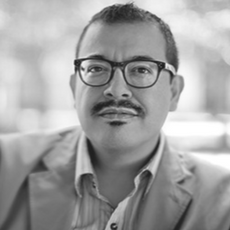 FRANCISCO X. STORK is the author of seven novels including Marcelo in the Real World (Schneider Book Award), The Last Summer of the Death Warriors (Amelia Elizabeth Walden Award) and The Memory of Light (Tomás Rivera Book Award). His latest novel, Disappeared, (September 26, 2017 received starred reviews from Kirkus, Booklist, School Library Journal and The Horn Book.